Exfoliating is an essential part of any beauty regimen that gets rid of dead and rough skin that build up over time. 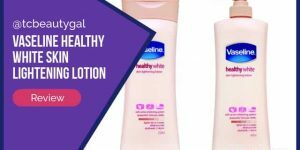 While it’s important to use an exfoliant that can get the job done properly it’s also important that the product you use be gentle on your skin to avoid irritation or damage. Dermalogica’s Daily Microfoliant is an excellent choice for this. The Daily Microfoliant easily gets rid of dead skin while also detoxing it to provide a deep, powerful clean. 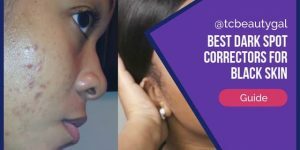 This product is highly effective at removing annoying acne remnants such as blackheads and old acne scars. 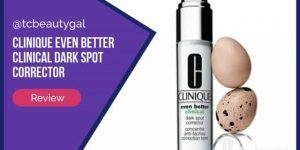 It penetrates deep into your pores to eliminate any blemishes. 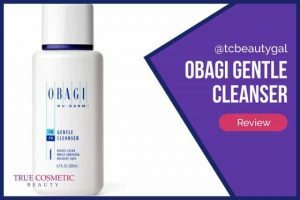 While it is a powerful cleaner it doesn’t contain any harsh chemicals making it perfect for people with sensitive skin. 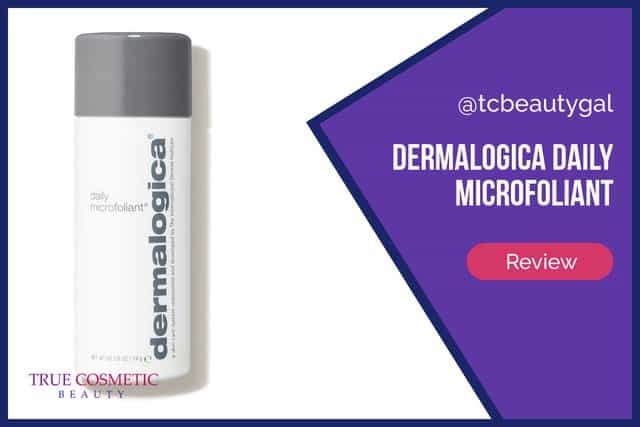 Dermalogica’s Daily Microfoliant is made up of various acids, plant extracts, naturally occurring oils, and rice bases. 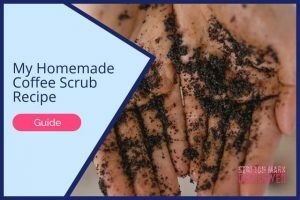 The combination of these ingredients makes for a very well-balanced, effective exfoliant that performs well but is also safe for use on sensitive skin due to its gentleness. Please note that as newer versions of this product are released the ingredients list above may or may not contain every component. While the majority of the ingredients will remain the same there may be some additions or subtractions made to the formula every once in a while. Dermalogica is a brand that is very well known and very popular among the beauty community. The company tends to stick to very high standards and produces top quality products all the time. That being said, the Daily Microfoliant has received stellar reviews from nearly every major retail website and beauty blog. Below we have posted a few examples of this. To see them bigger simply click each image. 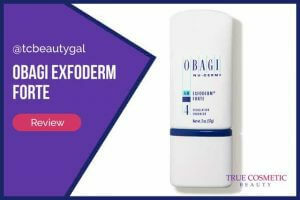 Based on the reviews above from BeautyStoreDepot, Amazon, and Ulta, this product comes highly recommended and loved by the general community. These are reviews from actual customers not crafted testimonials from the company itself. 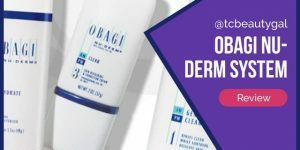 Dermalogica products are available at a number of retailers including Ulta, Sephora, and several other cosmetics retailers.